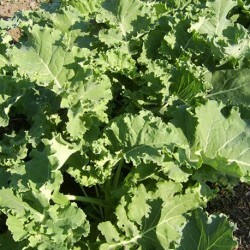 Cavolo de Nero, Black Tuscan Cabbage, Nero di Toscana is a popular kale in Italy and used as a cut and come again crop. Very dark green, curly leaves. 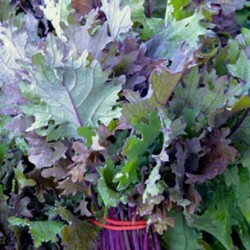 Easy to grow and delicious as baby leaves for salads or left for very winter hardy mature plants. 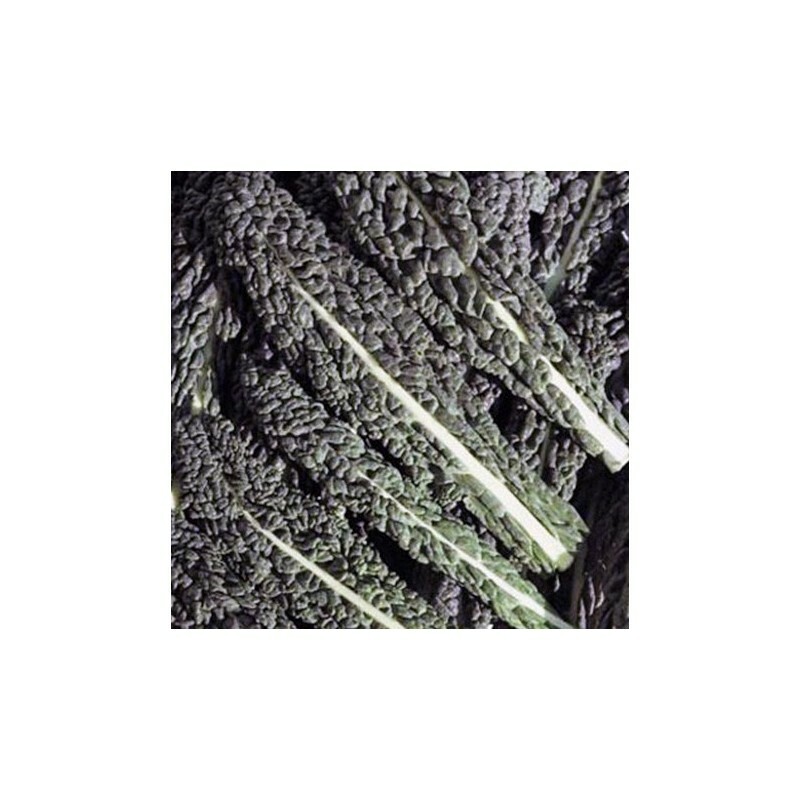 Kale is a brilliant leaf vegetable, great source of Vitamin C, Pro-vitamin A, folic acid and iron. 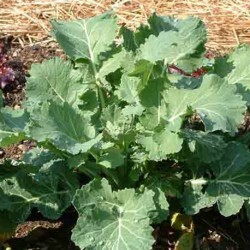 Sow the nero di toscana (cavolo nero) kale seeds outdoors in April - June in a well prepared seed bed in the spring, in drills 0.5 cm deep and about 30cm apart. Thin out to 20 cm apart; when plants have 4 true leaves plant them into final position 70-100 cm apart. Alternatively sow indoors in seed trays in March-April in good quality compost. When seedlings are large enough to handle plant them outside in well dug up bed.